I was born in the late Forties (I’m a baby boomer) and raised at home in the Midlands until I was 4 years of age when I was sent to boarding school in London. I grew up a rather privileged life and I was completely ignorant on how other people lived. Seeing this article opened my eyes and I”m grateful to read it and it gives me a sense of urgency to want to help other people so that I can give back what they lacked but in other ways I’m very humbled and happy to know that these poor lovely people had received help from other sources such as The Soup Kitchen. Thank God for them. The poverty was here all the time. It just hides better at some times than others, that’s all. Some Huguenots brought their money with them, in 1685, ( One became the first governor of The Bank) but some stayed in Spitalifields & Bethnal Green until the 1900′s. Wonderful glimpse into past lives. An unexpected surprise. I always so loved the exterior of this building, tho’ had never been inside. Stuart Freedman is right: poverty is back, and a current proliferation of food banks city-wide testifies to this unpleasant fact. That comes from what I call the filth-capitalism!! History is repeating itself and its true that the rich are getting richer and the poor poorer. Great photos. In terms of social division we do seem to be going back in time. The period from the end of WWII to around the year 2000 appears to have been a blip in history. One thing that struck me if the name of the soup kitchen was up in ceramic letters they obviously expected to be around for the long haul too. One hopes that the economy is coming out of the recession and that those who want jobs will find them and that ordinary people will be able to live without having to rely on handouts however well intentioned. It did surprise me that the same was true for Germany whose economy I thought was doing better than ours. A a child, I lived with my family in Brune house right across the street from the soup kitchen, though I never went inside. During the 1930′s when my father was out of work, we got help frm them. Until now, I always assumed it was soup. Now I realize it must have been groceries. I am so pleased that this story has been published and that the building still stands. Too many historical buildings have been demolished and although this is now apartments the building is being well maintained and the stories continue to be told….and some very fortunate people get to live in a part of history. 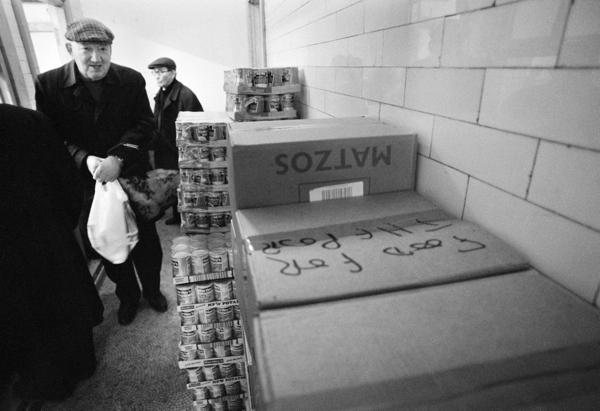 Very interesting article and photos of the Jewish Soup Kitchen. Interestingly enough, there is one for sale for over £1million at the moment! Thank you , I have just discovered your site and loving it. My mother’s family came from the East End of London, they were Jews, mostly Jacobs and Joseph (my mother’s maiden name was Joseph). So far I have traced the back to 1802, now trying to flesh out more info. Leman Street was where the Joseph family lived as shown on quite a few years Census records. 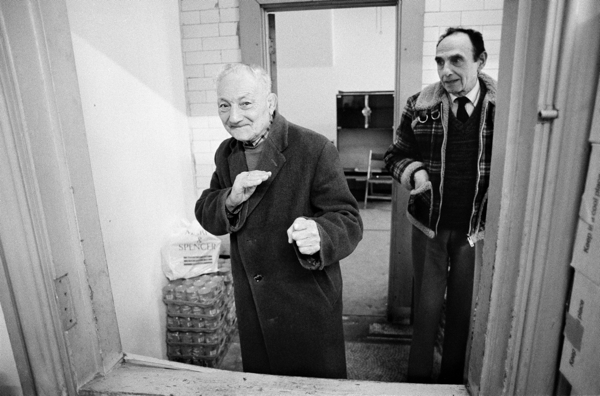 So I love the pics of the Jewish Soup Kitchen. One of the Joseph boys migrated to Australia in about 1900, and settled in South Australia. I went to the UK for the first time in 2008 and went to the East End, unfortunately is was a cold wet day/night and with so many modern buildings I didn’t really find much, I will need to come back another time to do some more in depth research. Thank you for your wonderful site. Hi. 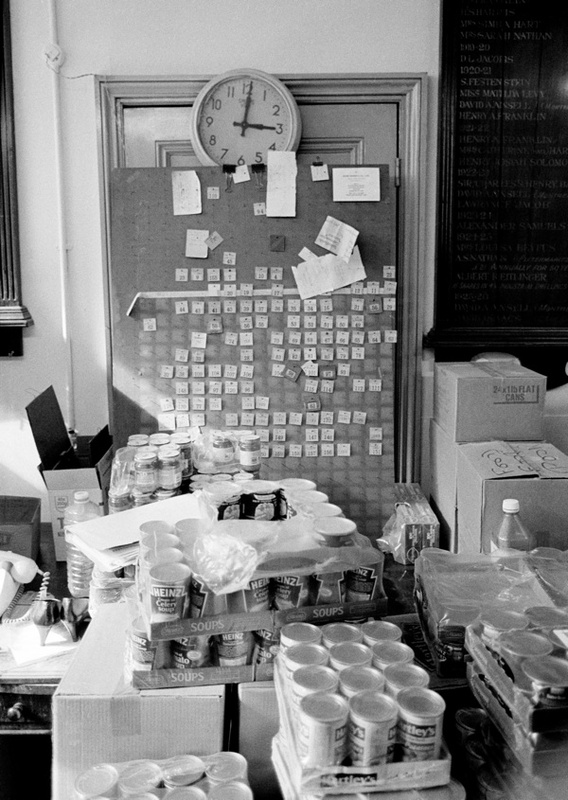 I have more photographs of the Soup Kitchen in Brune Street. My grandfather was the secretary for over 20 years and when he passed away my mother took over as the secretary and ran it until it closed. I used to go with both my grandfather and mother to help on a Tuesday morning and remember it fondly. We were very sad to see it closed down as there was still a need for the people to be given provisions as they could not afford much and what they were given were the essentials that helped them feed themselves. We always handed out eggs and bread (which was delivered every Tuesday, nice and fresh). 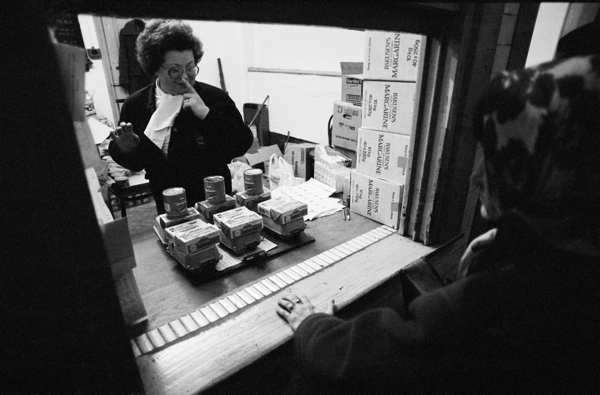 I remember there were tins of butter beans, sugar, margarine (Tomor) and more. I will ask my mum what else they gave out. Just before Pesach there was always an appeal in the Jewish Chronicle and it was fantastic to help open the envelopes with cheques from caring individuals. I loved this time of year as I could really help by opening the letters and pinning the cheques and letters to the envelopes and everything would be written down in account books and then at Pesach we would give out matzos and other provisions (and I think they also gave out money – I will check this to make sure). There was a door on the other side of the room where we distributed the food from and there was a door that led into Snowcrest. We used to get treats of ice cream when we were kids from them and loved going in to see them making the ice cream and pies. On the other side of the hallway, outside the room where the food was distributed was a waiting room that was filled with chairs, and the people who needed help waited in there until the doors were opened for them to collect their food. Thank you for creating this page in memory of the Soup Kitchen, I was surprised and delighted to find it. 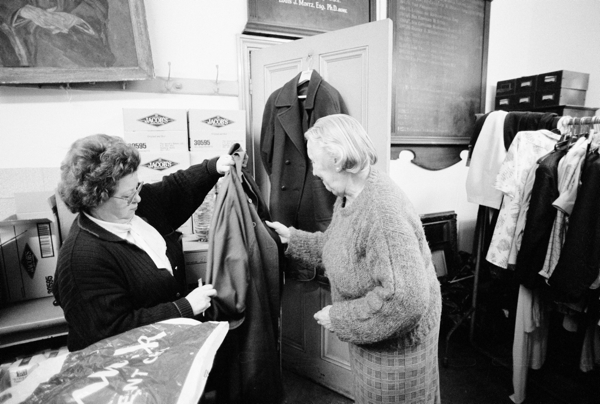 Also in one photograph it shows clothes being given out to the people in need, this was something I instigated and it only came in the last few years of the Soup Kitchen before it closed, but there was a need for it as many of the people used to come in the same clothes every week. I will check the facts mentioned above and come back to you. If you want to contact me with any questions please do. 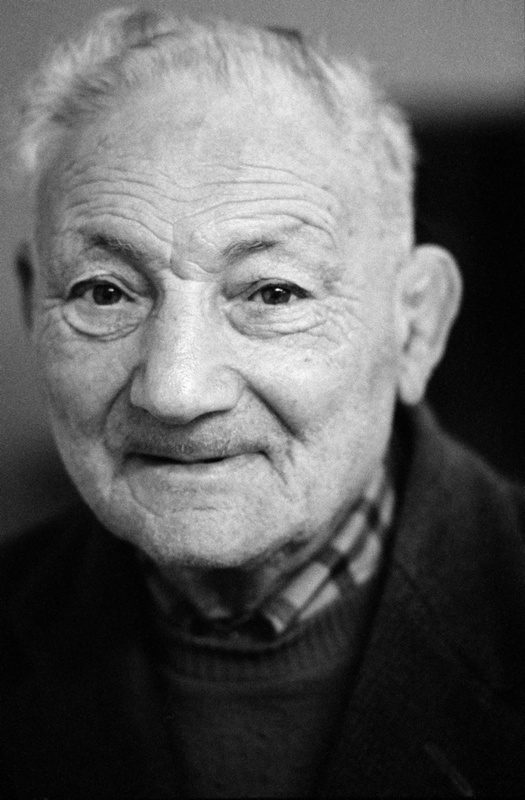 I was thrilled today when my dearest grand daughter Charlotte came to lunch and told me she is now living in the Soup Kitchen Brune St. It is now converted into I believe nine flats,she is sharing one with a friend..how wonderful the lovely Fasia still exists. 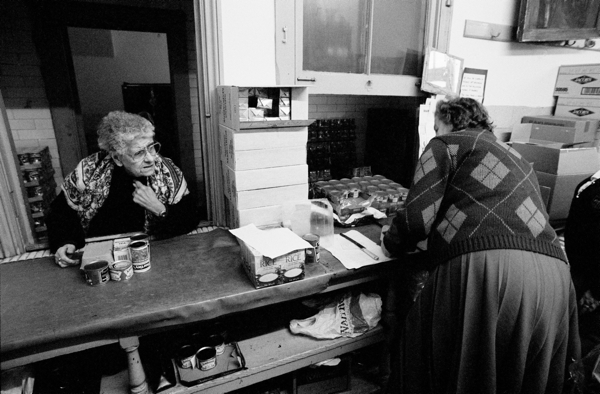 I had an uncle and aunt who had a grocery shop in Lemon St..Ray and Morrie levy..I can still smell the enormous barrel full of pickled herrings when we visited..did not unfortunately ever see the original site of The Soup Kitchen. 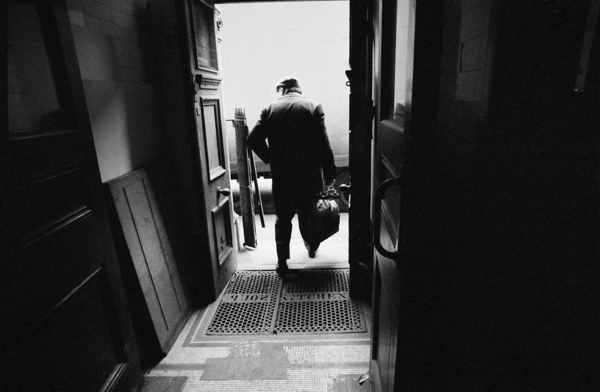 I was born in the London Hospital..but we moved to Leytonstone shortly after my birth. 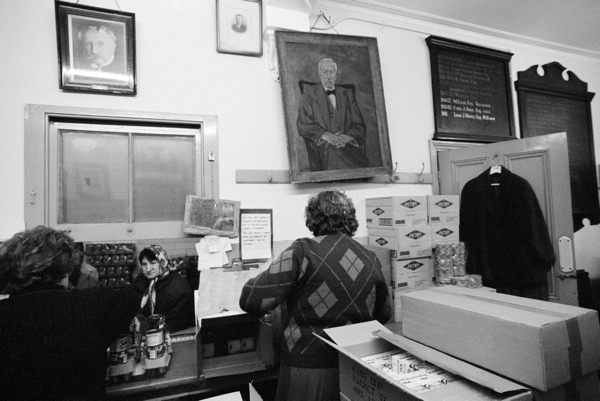 I also had a Little boutique for nine years in Bell lane,close to Brune St…I was disappointed the wonderful Jewish atmosphere I had heard about was no more…thank you for lovely picturs. Achim, are there really soup kitchens in Germany? I am amazed. Hello I also know this amazing building and would like to find and know everything about its past history. 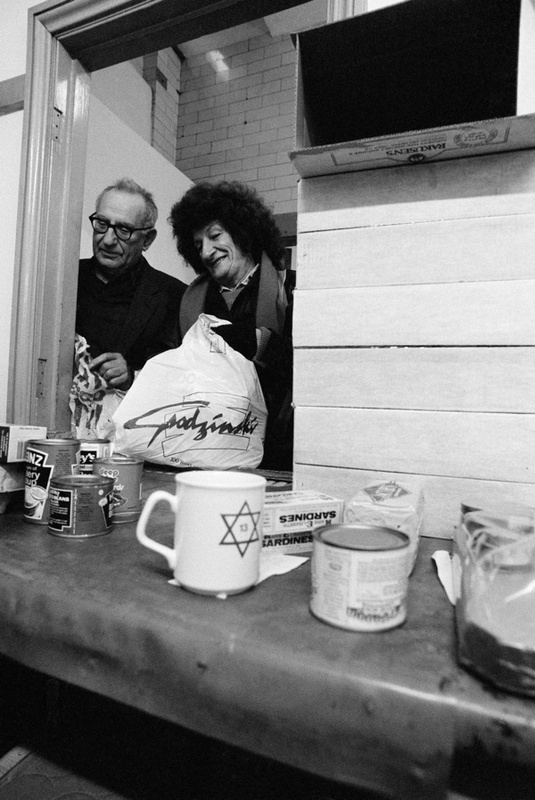 Please can anyone send me any pictures of the Old Jewish Soup Kitchen. It would be really appreciated.